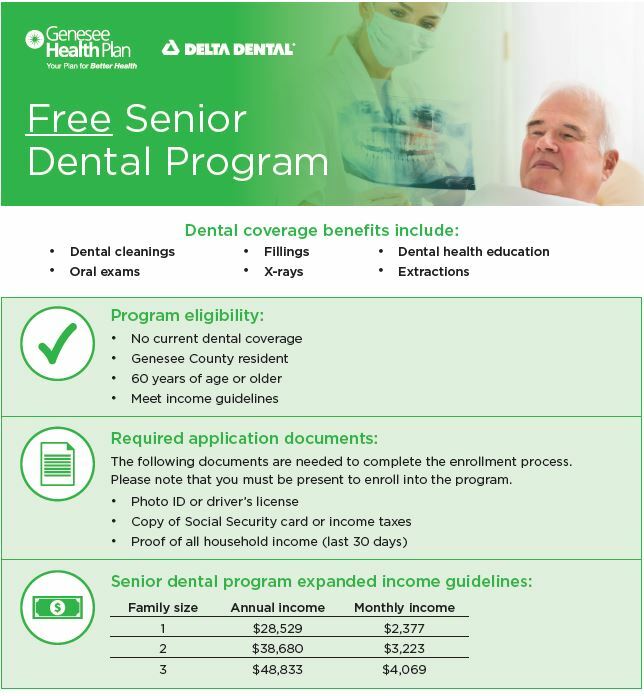 Genesee Health Plan provides a dental benefit for qualifying seniors, veterans included. Please see the below information and contact our Dental Health Coordinator, Corey Taylor, RDH, BS at 810-232-7740 ext. 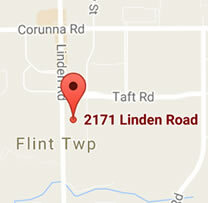 253 or by email at ctaylor@countyhealthplans.org.